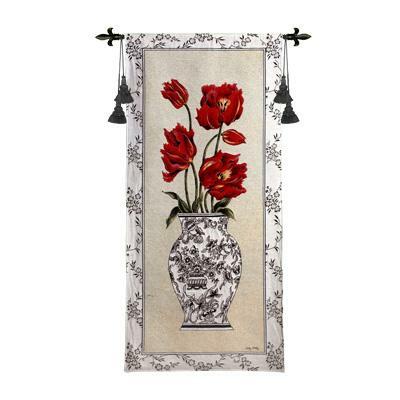 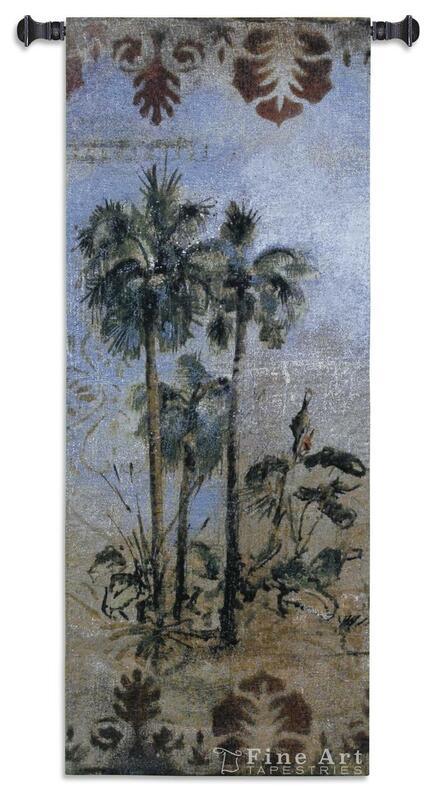 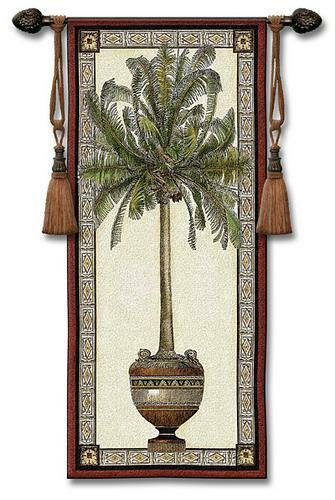 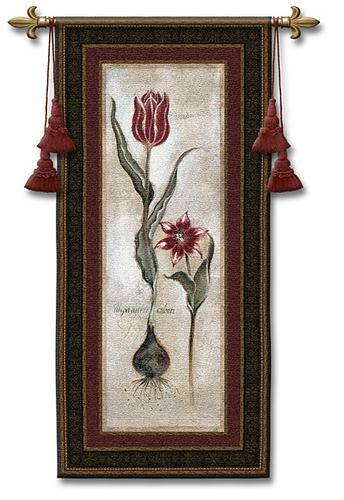 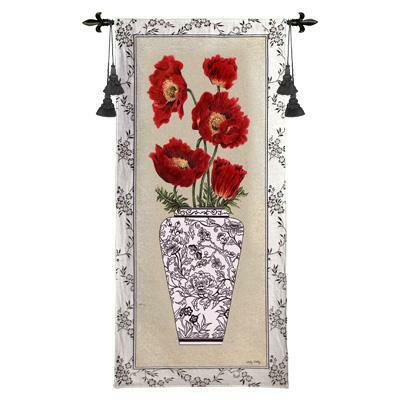 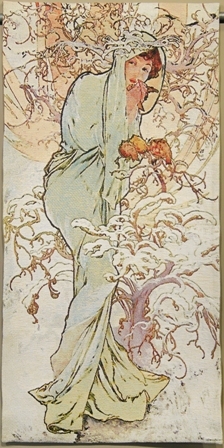 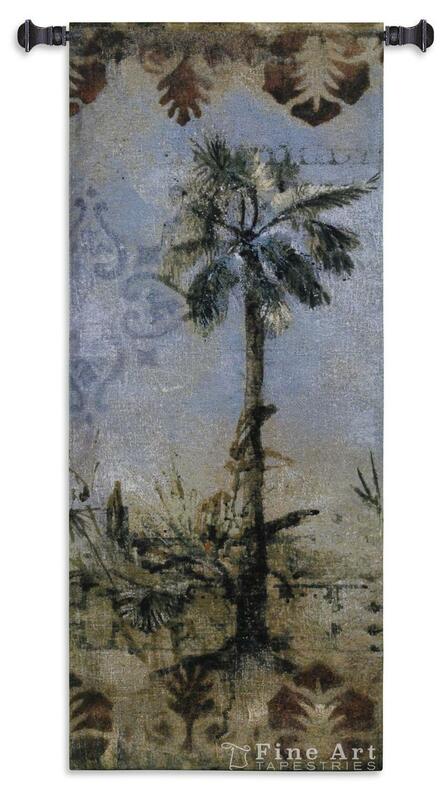 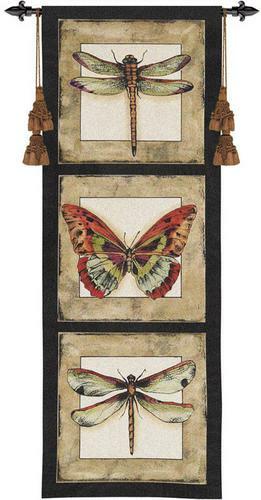 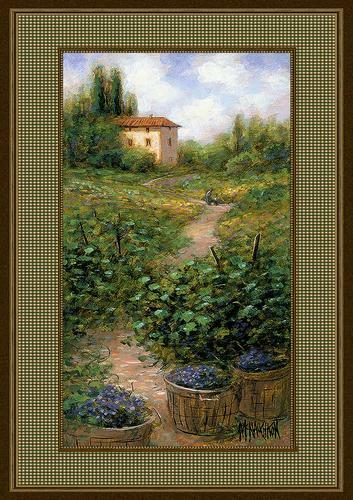 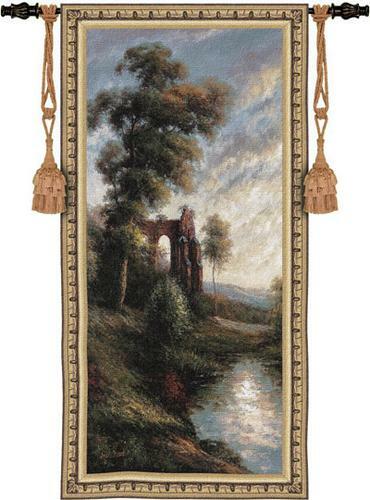 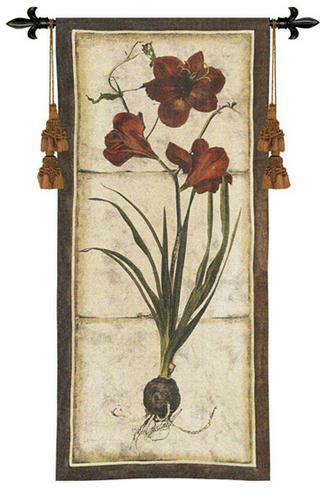 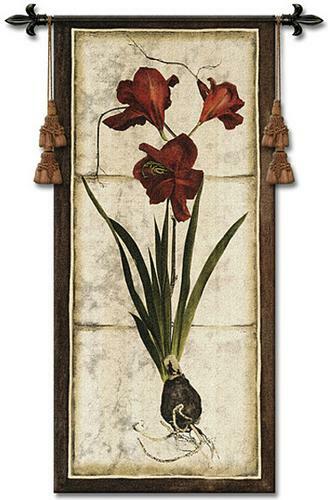 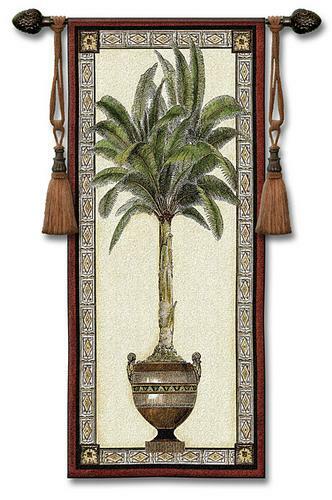 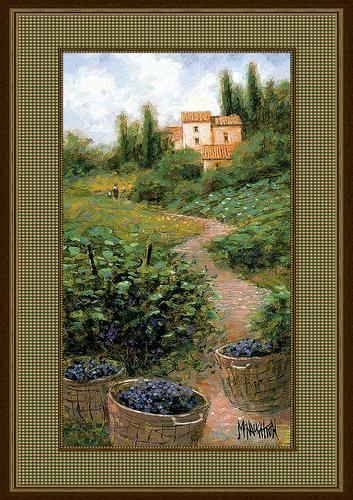 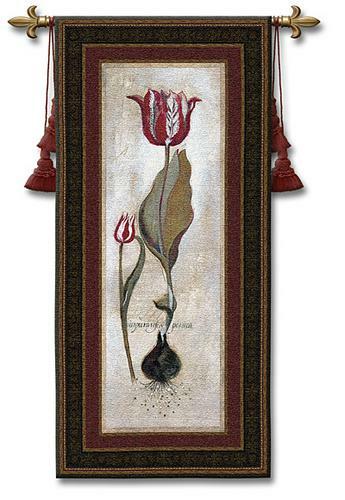 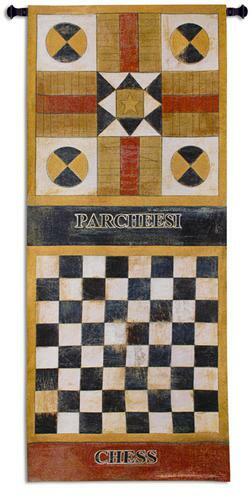 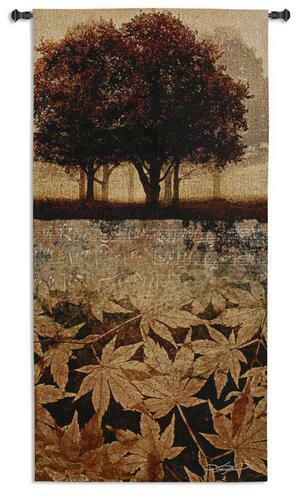 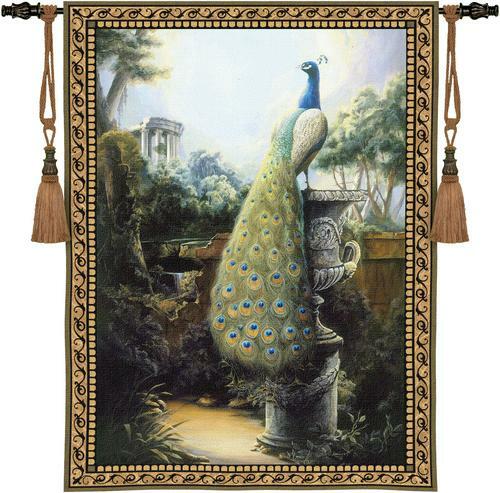 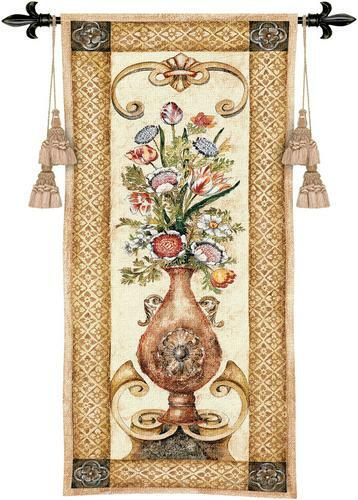 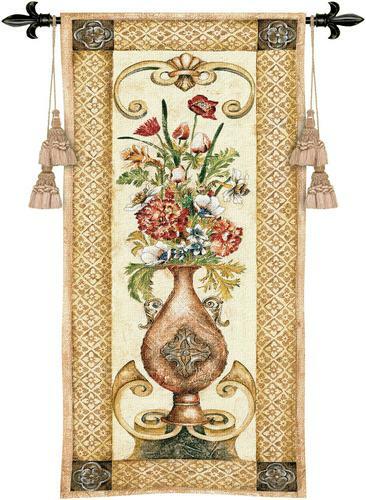 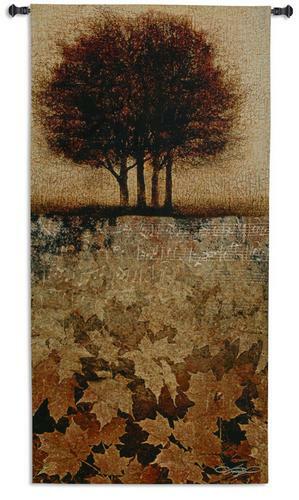 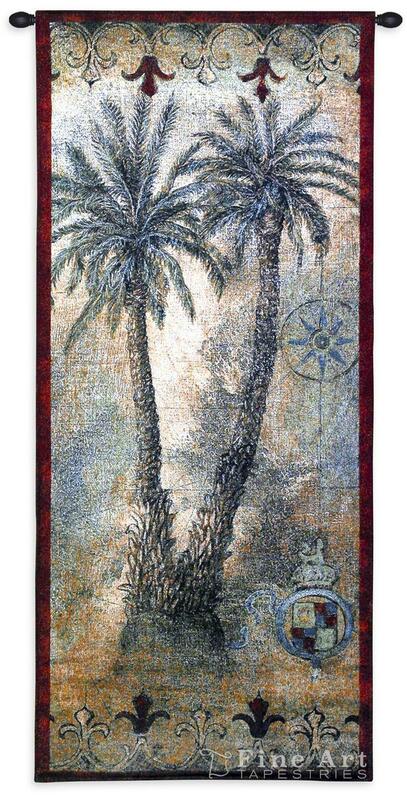 Hanging pairs of tall vertical tapestries will greatly complement a tall wall space of your room. 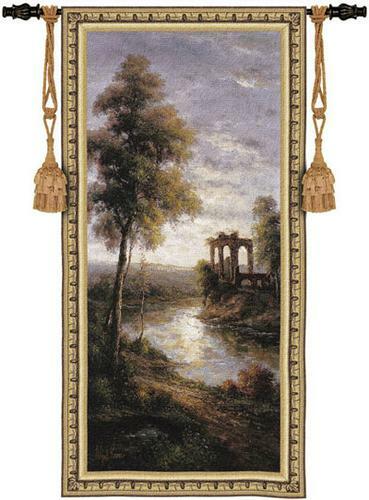 Using matching tapestries of a portrait format with strong vertical lines will add a sense of height to a room with a low ceiling. 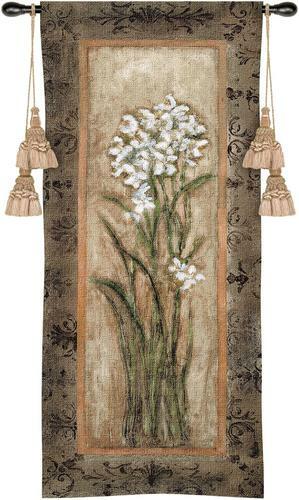 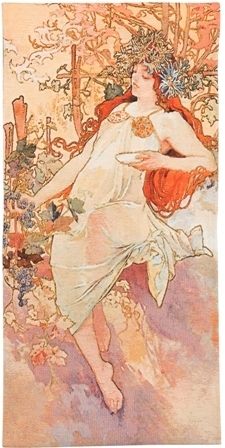 Also that is a nice idea to hang vertical matching tapestry sets above large pieces of furniture, such as sofas. 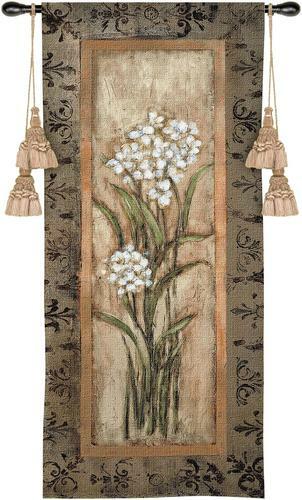 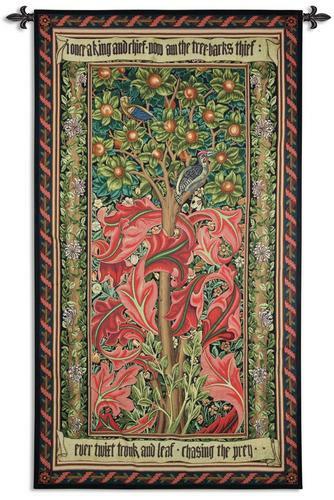 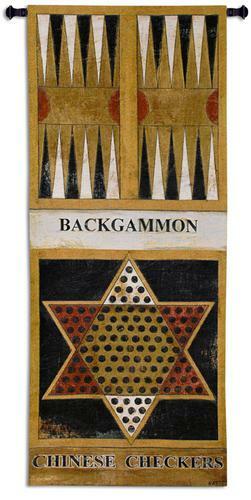 Hanging symmetrical tapestries in a row will create a mirror-image balance in home interior. 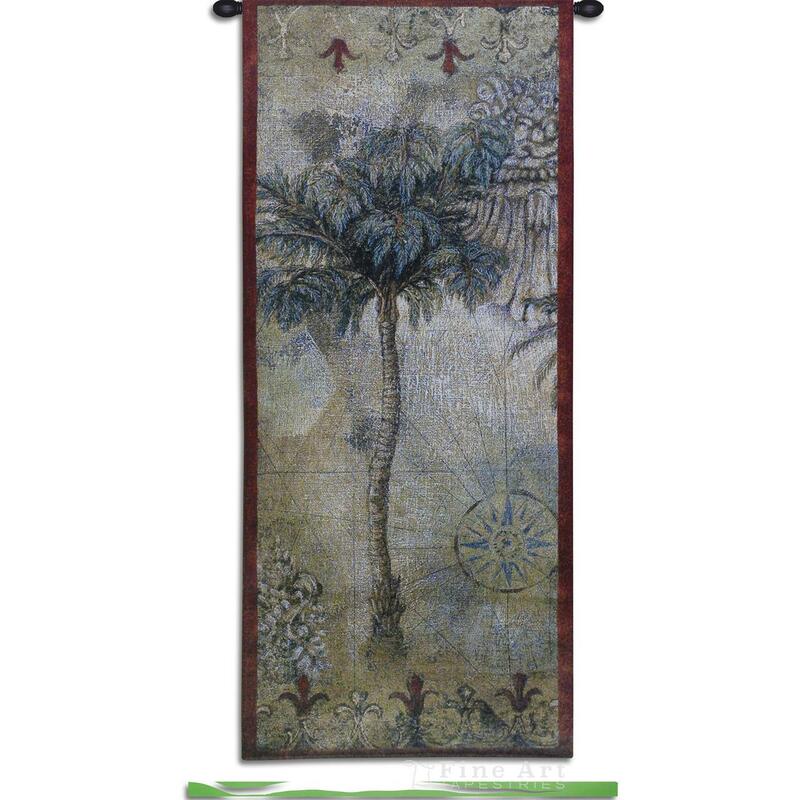 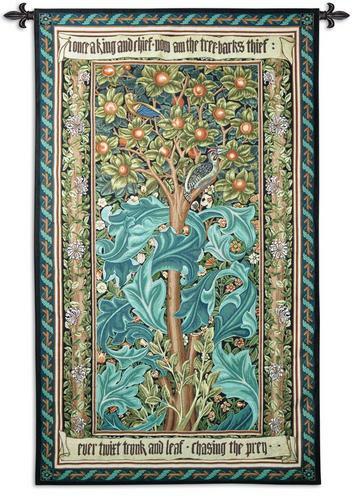 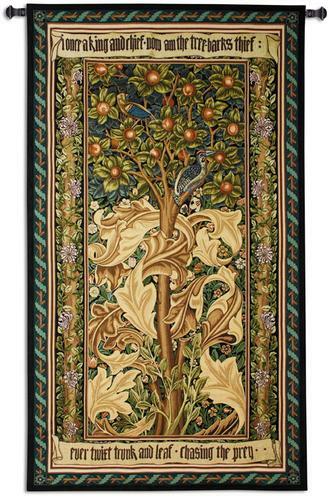 In our collection of matching vertical tapesrty sets you will find classical and ornamental panels, contemporary abstract and ethnic designs, floral and landscape tapestry portieres. 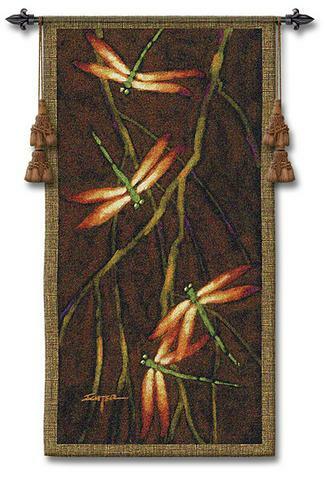 also available in size: H56" x W28"
also available in size: H87" x W16"